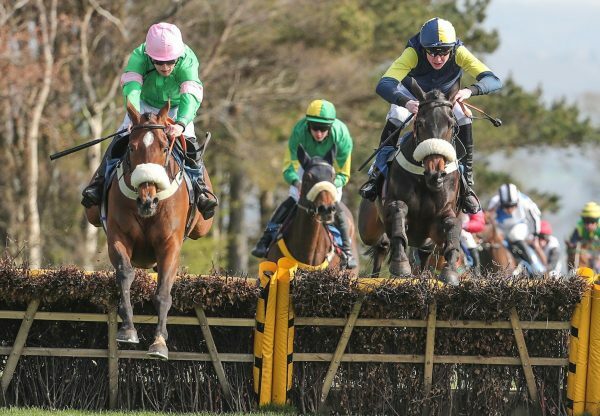 Getabird (6g Getaway-Fern Bird, by Revoque) continued his path towards the Cheltenham Festival with a superb G2 success at Punchestown on Saturday. 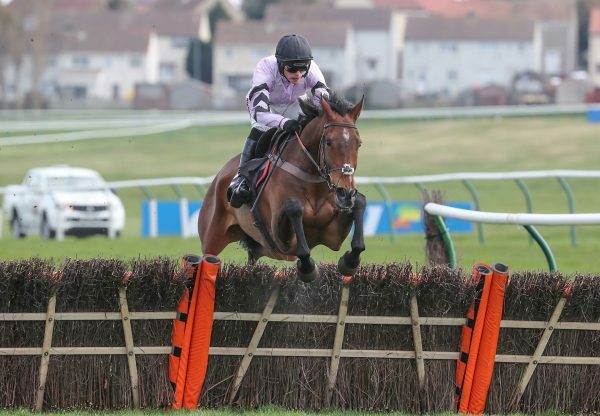 The Willie Mullins-trained Getaway gelding is 7/2 favourite for the G1 Supreme Novices’ Hurdle at Cheltenham after this nine-length victory from Mengli Khan in the G2 Moscow Flyer Novice Hurdle. 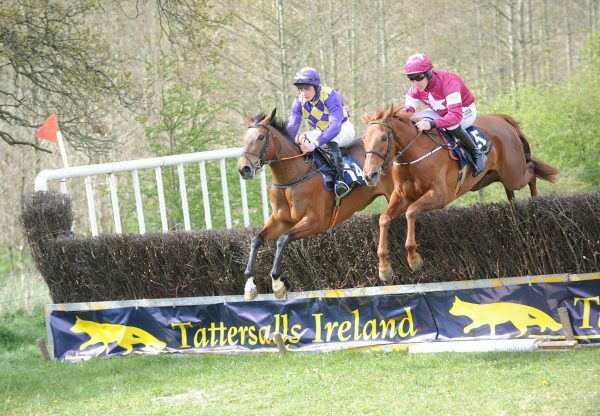 Getabird, a point-to-point winner bred by Pat Connell, was unbeaten in two bumper starts and has now won each of his outings over hurdles. 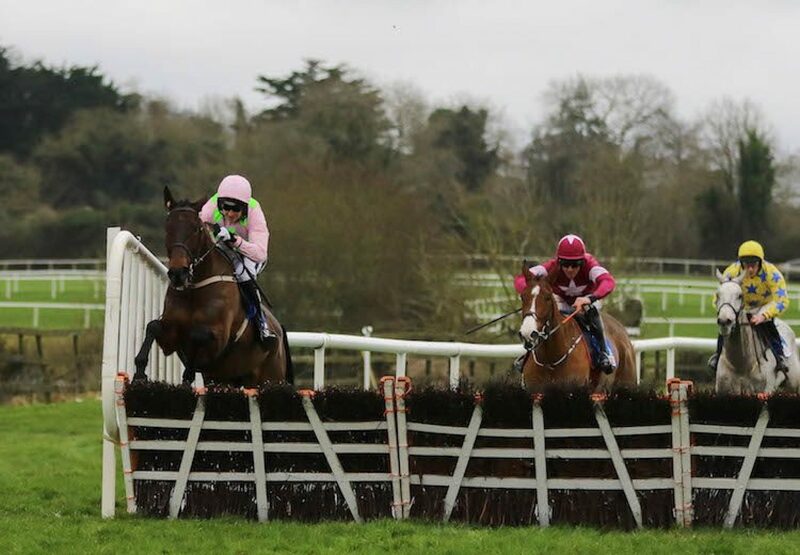 "He jumped fantastic and way better than his first run,” said Mullins. “I was a bit worried whether he would be able to jump at the speed they would be going there. He jumped out, made his own running, and jumped very well. I'm very happy to have won that race with him. 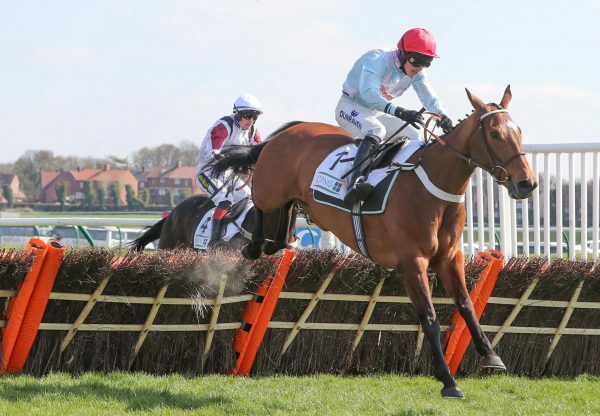 "Jumping the way he did that brings the Supreme Novices’ into the picture, but he'll certainly be entered for other races like the G1 Ballymore Novices’ Hurdle.